Is the Captain in you? 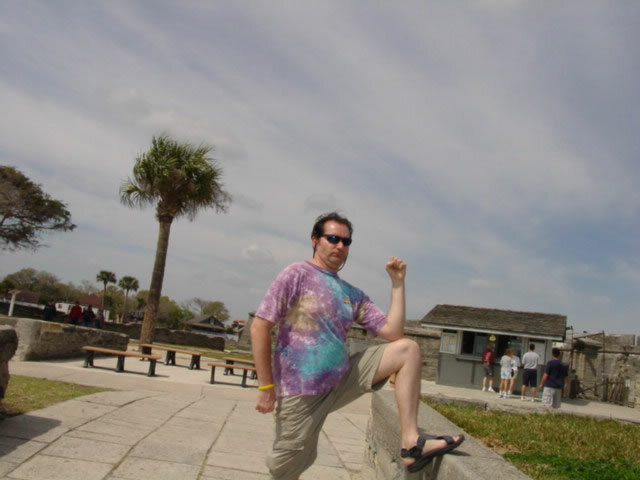 I strike the Captain Morgan pose. Pirate stuff was all around. I was inspired to pose as one.